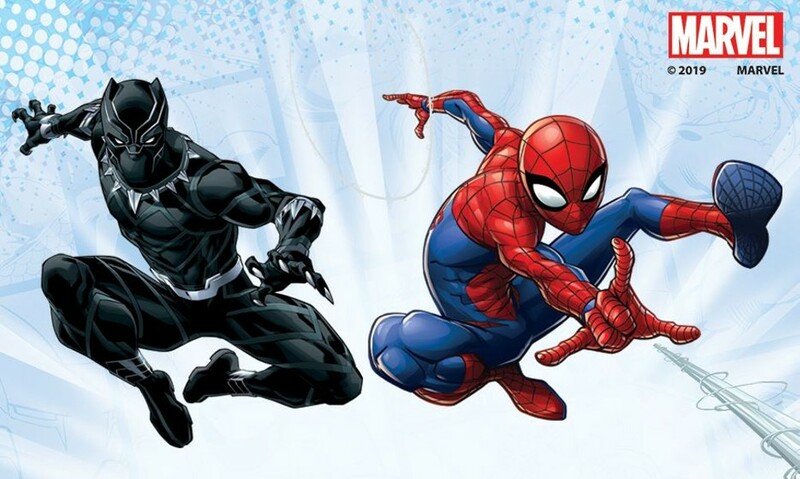 Meet two of Marvel Comic's official superheroes—Black Panther leaps in on Saturday from 10 a.m. to 4 p.m. and Spider-Man swings by on Sunday from noon to 4 p.m. Pose for a picture with your favorite superhero at a designated time by picking up a free ticket in the museum's Adams Atrium the day of the event while supplies last. All weekend long, meet professional comic book artists, learn about local comic book conventions, and create crime-fighting accessories to transform into your favorite superhero. Included with general museum admission fees.